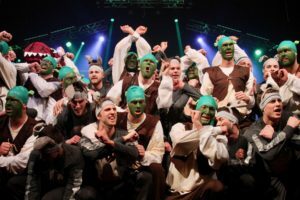 Christian colleges across the country will participate in the biggest Spring Sing event yet. 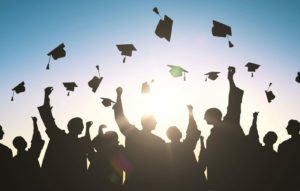 Harmony is an opportunity for universities to collaborate and celebrate its students’ achievements, with Oklahoma Christian University hosting Harmony for its inaugural year. 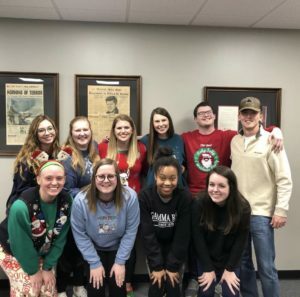 According to Student Government Association President and Harmony 2019 Chief Executive Officer Tyler Clark, Harmony is a “thrilling showcase” of Christian education. 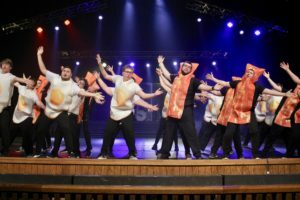 Each participating university’s respective “Spring Sing” club winners will submit a video of their show, which will be watched by sister schools, Christian high schools and youth groups across the country. The nonprofit Harmonize organizes the Harmony event. 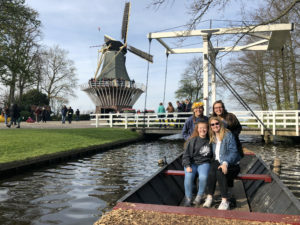 Right now, the participating universities for Harmony 2019 are Oklahoma Christian, Abilene Christian University, Lipscomb University, Faulkner University, Freed-Hardeman University and Ohio Valley University. In addition to the pre-recorded performances, participating colleges will send two students or alumni to Oklahoma Christian to perform live. Tommy Woodard from the Skit Guys will emcee the event this year, introducing each university’s performers. 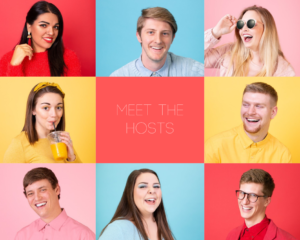 The hosts will talk about the university they represent and the unique legacy their “Spring Sing” event has, and a brief promotional video about the university will play before their winning club’s “Spring Sing” video. 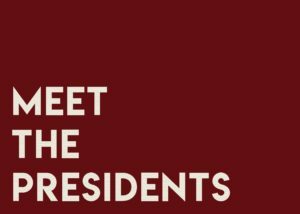 Viewers will have the opportunity to vote online for their favorite show, although they are not permitted to vote for their current university or alma mater. 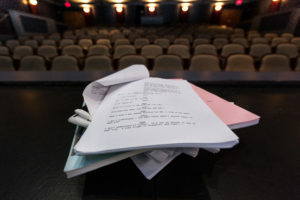 The voting link will be sent to audience members via the phone number or email submitted when they reserve a ticket. After votes are tallied, Harmony will award an overall and a high school favorite. Harmony’s chief officer team includes Jeff Dimick, Oklahoma Christian’s chief operating officer; Elizabeth Baird, Harmony 2019’s chief operating officer; Emily Cochran, chief marketing officer; Seth Rieter, chief technology officer and Amanda Payne, chief financial operator. “Our generous donors, supportive board members, the Oklahoma Christian SGA and God’s providence have given us this opportunity,” Clark said. Baird said her duties as chief operations officer include helping out the team, keeping people on task and setting deadlines, as well as being an encouragement to everyone involved. She also oversees the production management team. 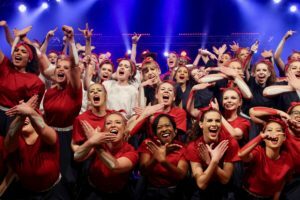 According to Baird, Harmony is a creative way to bring sister schools together, and she thinks it will be fun to watch all the versions of “Spring Sing” shows. “I think, in the back of our minds as we are creating this event, we are hoping that we are able to continue, possibly even moving the live event from sister school to sister school,” Baird said. According to Clark, the Harmonize nonprofit aims to bring glory to God and further His kingdom in all they do. Harmony will take place March 30 at 7 p.m. The live performances will be in Judd Theater, but can be watched across the U.S. at various broadcasting locations. The live stream can be purchased for $500 from the Harmonize site, and viewers can reserve tickets to their closest location.